The five-member Planning Commission meets the third Tuesday of each month, unless cancelled or rescheduled, in the City Council Chambers, 4319 E. Slauson Ave., (Second Floor) at 6:00 P.M. Planning Commission agenda items are due in the Planning Department at least 27 days prior to the next Planning Commission meeting. The Planning Commission and the members thereof shall respectively have and exercise each and all of the powers, duties, rights, privileges, and authorities of City Planning Commissions and of members of such Commissions as are set forth in the Government Code of the State. 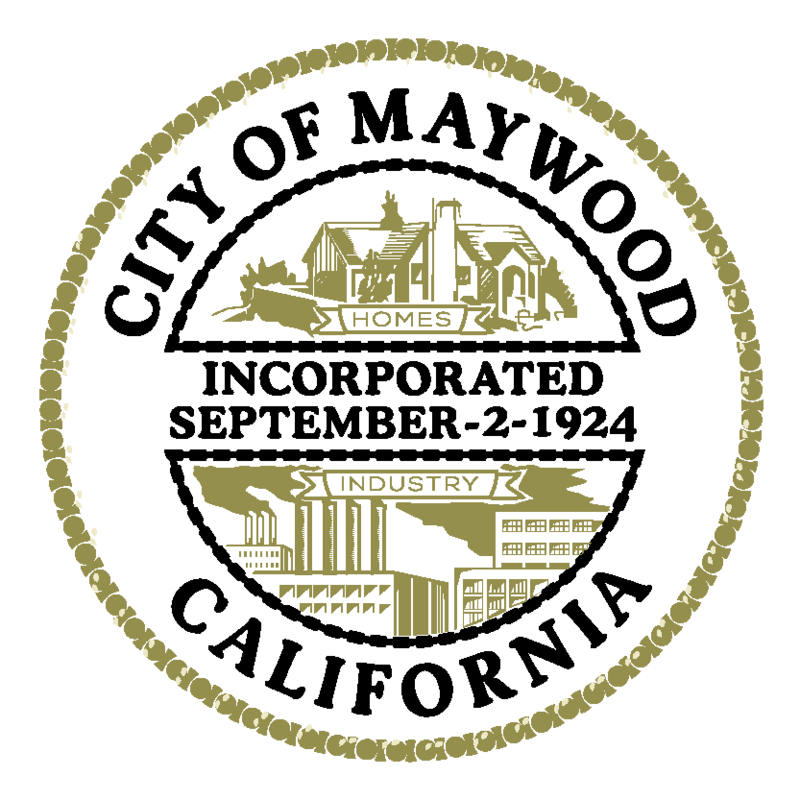 Persons interested in serving on the Maywood Planning Commission should submit a Commission Appointment Application to City Clerk at 4319 E. Slauson Avenue Maywood, CA 90270. For additional information please contact the City Clerk's Office at (323) 562-5714 or the Building and Planning Department at (323) 562-5723. Tel: (323) 562-5723 and Fax (323) 773-2806.